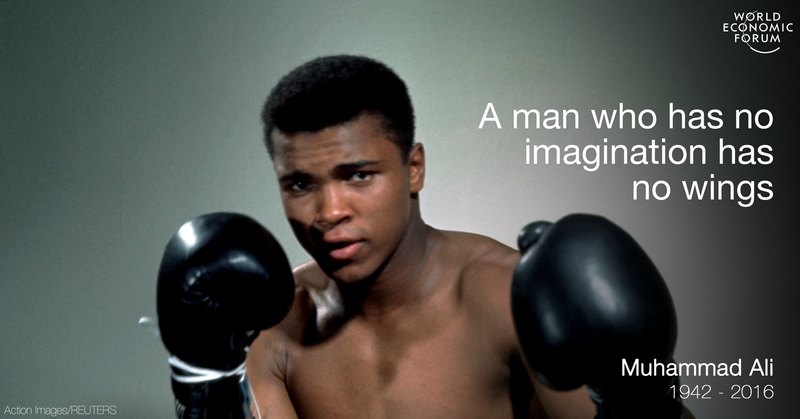 On 3 June 2016, the world lost one of the greatest sporting figures in history. 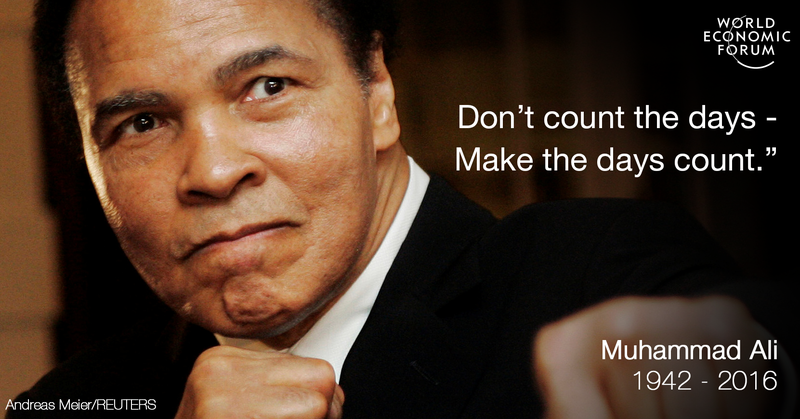 Muhammad Ali was not only a great athlete, he was also a humanitarian whose prowess in the ring was matched by the wit and wisdom of his words. 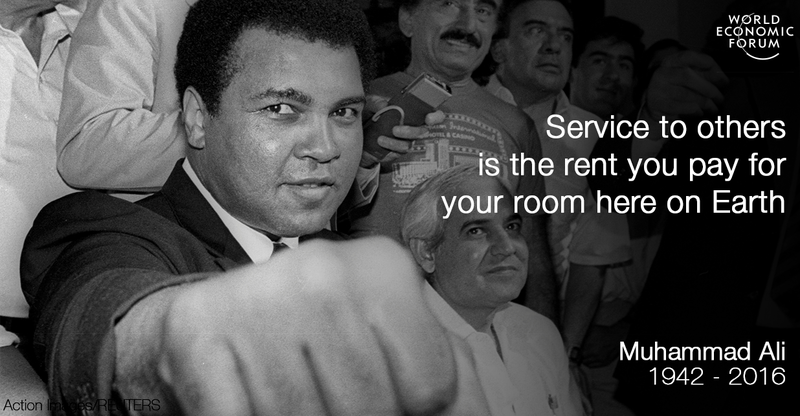 Ali fought racial injustice and donated much of his time to humanitarian and charity missions around the globe, including the Muhammad Ali Parkinson Center .